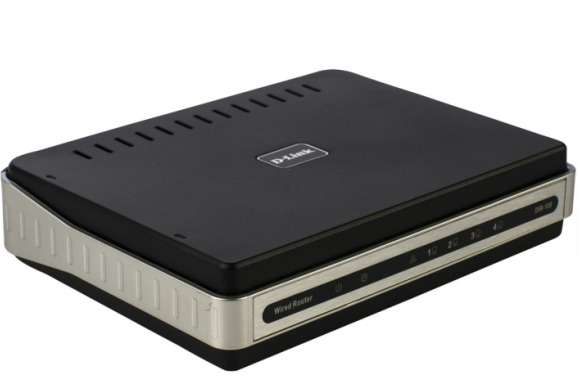 D-Link published patches on Monday for a firmware coding goof that could allow attackers to remotely change the settings of several of its router models. After the flaw was discovered, D-Link said it would publish fixes by the end of October. It was unclear from its advisory what caused the delay.